Museum Week at Tti ! 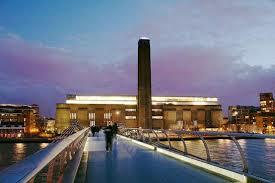 Our Staff tells us about their favourite museums in London! Here at Tti , we do love our culture and in honour of Museum Week here in the UK , our staff have put together a list of some of our favourite places to peruse great art, creepy exhibitions and ancient treasures! Our Sales girl , Mel, adores the Victoria and Albert museum. In her spare time , she works as the Creative Director for East London Radio , a community radio station based in Hackney. This February , they were invited to set up a pop up radio booth inside the V&A ! 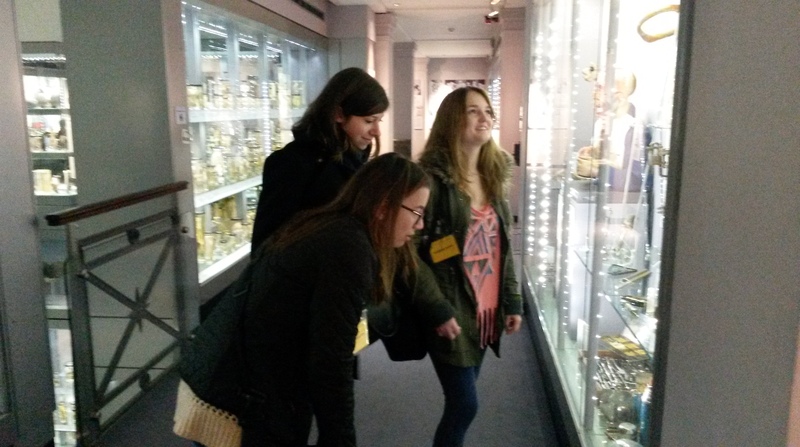 Here she is in action in her favourite museum! I love getting lost in the British museum, even though I’ve been there over 50 times! 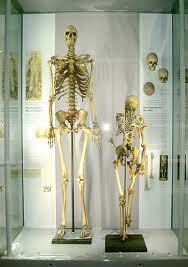 It’s my favourite museum in London because it contains so many stories of the human condition. It is the most concise history of the world ever collected. But it also reveals the history one culture’s dominance over the rest; the conquests, sacrifices, journeys and tragedies. From Egypt to Australia, every room and every object informs us that the human story is long, rich and has many lessons to tell us today. We should learn from them. Sam took his class out to explore this London secret spot this week ! Our teacher and Social Programme Coordinator, Marianne , says that The Tate Modern is one of her favourites because she is a big fan of all the contemporary and modern art. She also loves the book shop and the view you get from the 4th floor cafe! It is a must if you are in London and not to be missed! In the summertime, there are also concerts and events on the front lawn so it is a great way to be near the Thames and to get your fix of culture! 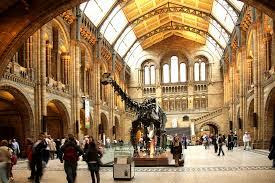 The Natural History Museum is a sight to behold! Our DOS, Camilla, says she loves this museum for all the pre-historic horses you can find and the dinosaurs of course! The museum has a great cafe and is beautiful just to see the golden arches and grand staircase. We took a trip there this week for our Social Programme and the best part is it’s free!